Ok, so Minecraft isn’t my favourite thing. 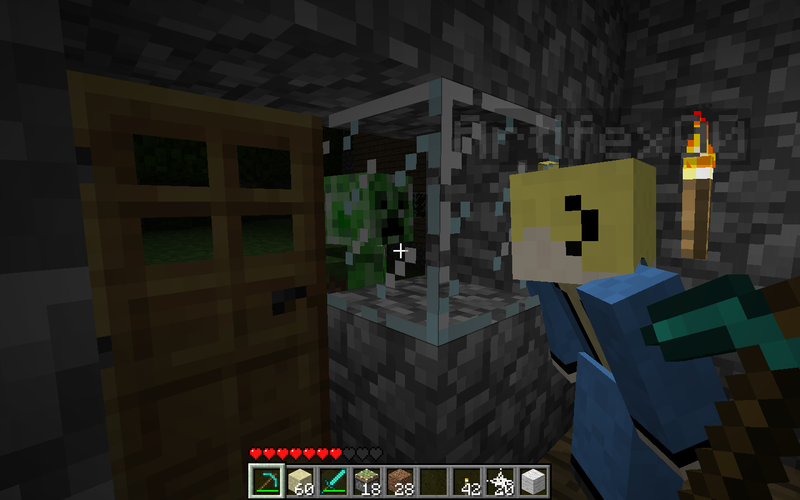 But playing it and seeing my friend stare out this Creeper through a window cracked me up. It’s like the fish tank scene from Romeo & Juliet… No? What game to play? Hmm….